Posted by Chris on Monday, January 14th, 2019, at 2:00 am, and filed under Art Journaling. 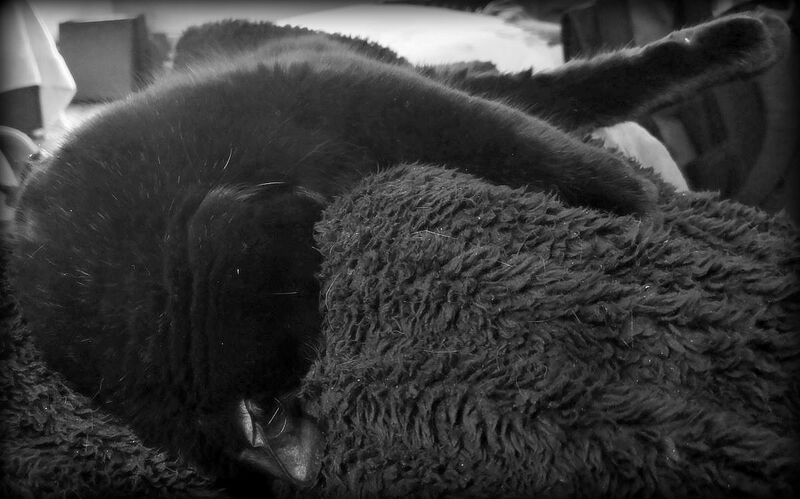 That looks like an amazingly comfy blanket Mayhem is sleeping on! And some days I need those 27 reasons to get out of bed.